His entry into the public office to enquire about the status of his electric connection cannot be said to be criminal trespass, the Court said. 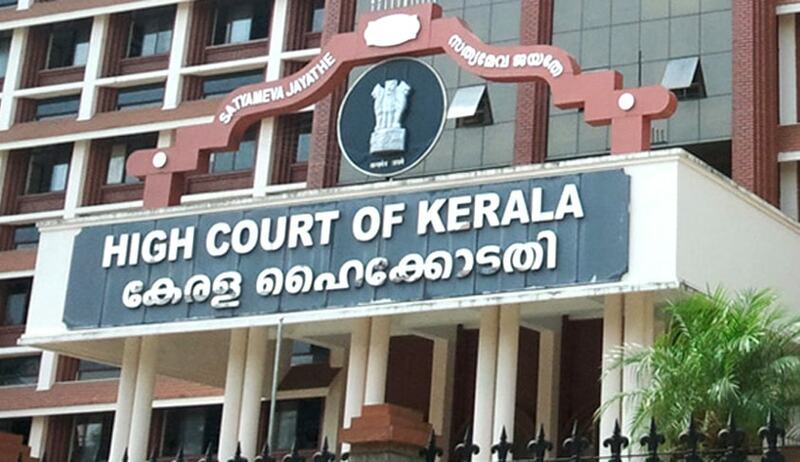 The Kerala High Court has quashed a complaint lodged against a farmer who protested by lying himself down on the floor of the office room of Assistant Agricultural Director, for not processing his application seeking an electric connection for his pump house. The officials lodged a complaint against Jaidas, saying that he behaved as if he was under the influence of alcohol and used unpalatable words against the Assistant Agricultural Director in the presence of her subordinate officials. He was booked under Sections 448 and 353 of the IPC. Aggrieved, the farmer approached the high court seeking to quash the complaint. Justice Raja Vijayaraghavan observed that the farmer was aggrieved by the delay in giving consent for the electric connection meant for the pump house. The court also observed that the prosecution has no case that the petitioner had used criminal force or had assaulted the official and his entry into the public office to enquire about the status of his electric connection cannot be said to be criminal trespass. “The intention of the petitioner was not to commit any crime, but to obtain the services of officer and her subordinate officers. I am of the view that the said entry by the petitioner cannot amount to criminal trespass,” the court said. It said there is not even a mention in the medical certificate that the petitioner was under the influence of alcohol or that the smell of alcohol had emanated from him. Thus it appears that the contention of the petitioner that a case was registered to stifle his rights as a citizen cannot be ignored, the judge said, while quashing the final report.